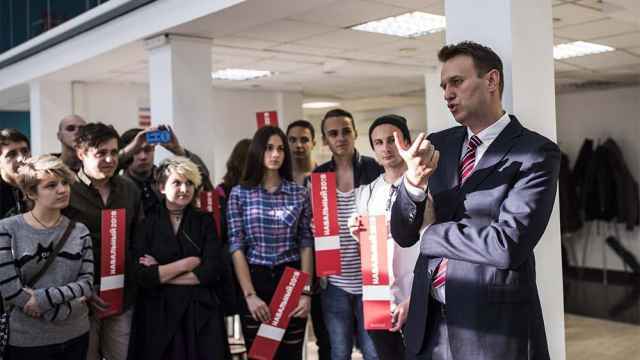 Opposition leader and presidential hopeful Alexei Navalny said on Wednesday he was attacked with sausages as he returned from Europe. 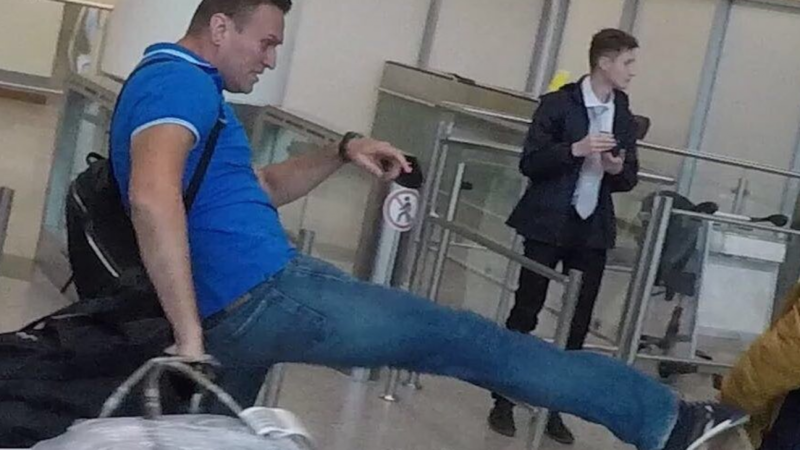 The incident took place after a young woman approached Navalny at the arrivals gate of Moscow’s Domodedovo Airport asking to take a picture, he wrote on his blog. 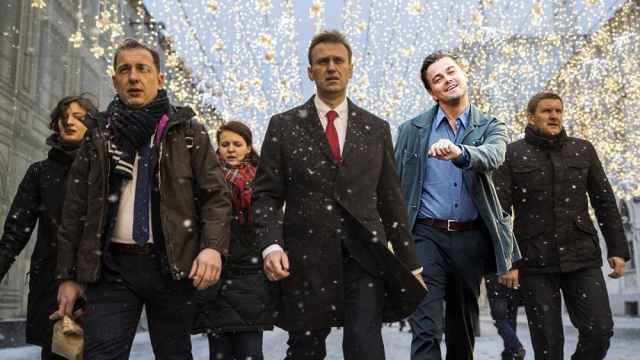 “At this point, three fiends are swooping in from behind and throwing a bunch of sausages on my shoulders,” Navalny said. Police were standing nearby and “smiling,” he added. Photographs circulating on social media showed the opposition leader standing amid scattered sausages. The attack came a day after the lawyer for Alexei Ulyukayev said in court that the former economy minister thought he was being gifted a fruit basket with wine and sausages rather than a $2 million bribe, just before he was detained on charges of corruption. It is unclear whether the attacker's choice of weapon was a nod to that statement. — Лентач (@oldLentach) 6 сентября 2017 г.
Navalny, who plans to challenge Vladimir Putin for the Russian presidency next March despite criminal convictions, accused the president and one of his deputy chiefs of staff of masterminding the attack. The prominent anti-corruption activist was attacked with bright green antiseptic known as “zelyonka” twice this year, nearly losing his eyesight in one of the cases.